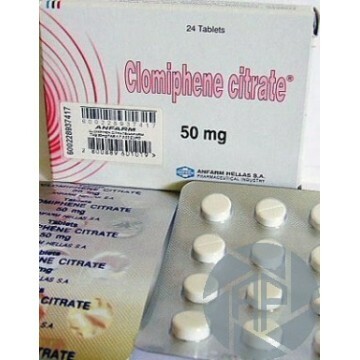 This is a popular anti-estrogen, clomiphene, whose active substance. Is in high demand antagonist of the estrogen in your structure chemistry very similar to the tamoxifen. The demand that provide useful properties, which, despite the fact that they are not very multiplicity, but it is impractical for the treatment of human beings, and to support athletes who use anabolic steroids and androgen with the purpose of improving physical condition. 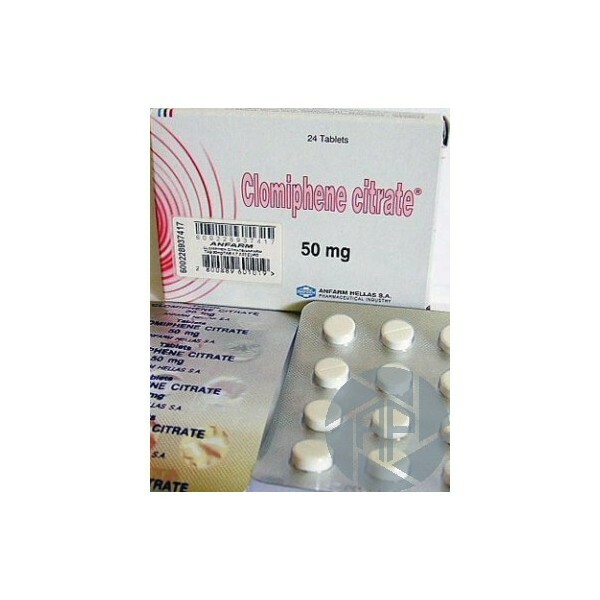 The drug is prescribed in medicine to stimulate ovulation and therapy / treatment of disorders that prevent conception. The indications are as follows: when the androgen deficiency, with Polycystic ovaries, infertility by Anovulation, with oligospermia and other medicines. Properties in power of the drug are: the increase of the production of testosterone. In practical terms, all these effects and actions exposed by the drug, are intended mainly to protect the athlete of disorders associated with the taking of steroids. More specifically, this drug it first, provides protection facing them effects adverse of the estrogen (gynecomastia, increase of the fat and OE), and it second, protects against the loss of mass muscle acquired during the course (normalizes the production of testosterone, it therefore, prevents the strengthening of them processes catabolic). To start: use the antiestrogen is recommended for sport exclusively for men. And all because the women athletes through the application of use to long term of these tablets can be coated with a violation of the level natural of hormones in the body. The most terrible thing that can happen to an athlete - a nausea, headaches, blurred vision and dizziness in case of overdose. 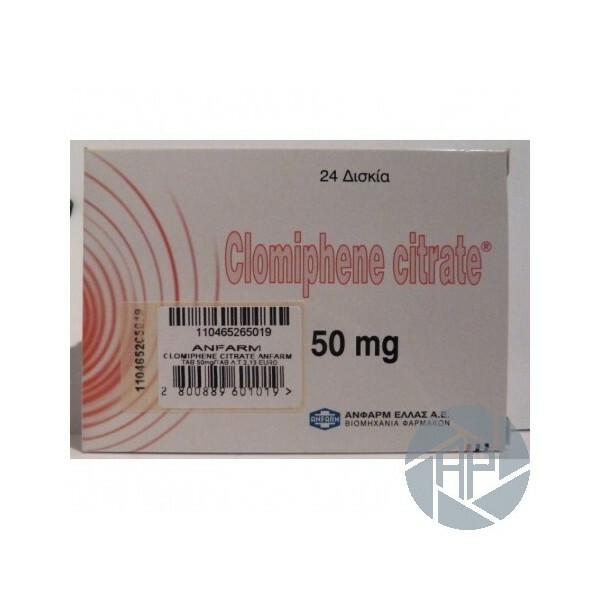 So the men in the sport who use pills of clomiphene, and listen to the recommendations, there is practically nothing to fear. Is important that is recommended the use of the drug to begin almost immediately after the completion of them steroids, literally, the day following. So, is will ensure the maximum safety to itself same of "phenomenon of reversion" and the later loss of mass muscle acquired during the course. What else need know the Planner FCT of athlete with drug? Firstly, the clomiphene citrate medium dose - is 50 to 150 mg per day. Secondly, it is desirable to use the pill every day, in one and the same time, drink plenty of fluids (avoid alcohol intake). In third place, that the use of the drug takes an average of two to three weeks. And fourthly, the dose and duration vary considerably depending on the current course. They specify that calculate the dose that you know that the dose, need it simply because it has a suitable concentration of the chemical active - 50 mg / tab. And, in fact, it is virtually impossible to make a mistake, because it turns out that for the reception of the dose recommended-(150 mg) should be exactly 3 tablets of the drug for an average dose (100 mg) - 2 tablets, and for the minimum recommended (50 mg) - one. The drug was well tolerated. When used at recommended doses of the drug, and not the continuation of his own course of treatment, side effects do not occur. In overdose possible dizziness, hypertension, rash, acne, alopecia.